Hey all! 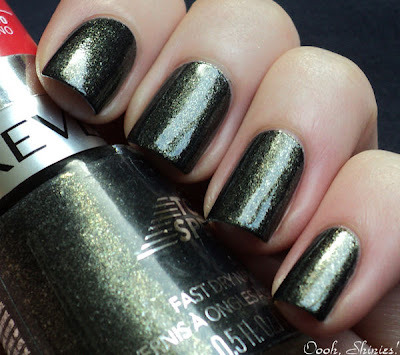 Today I have another post for you, with a polish that I got from Marta, Revlon Mistletoe. I don't have anything like it in my stash, and it's a pretty! 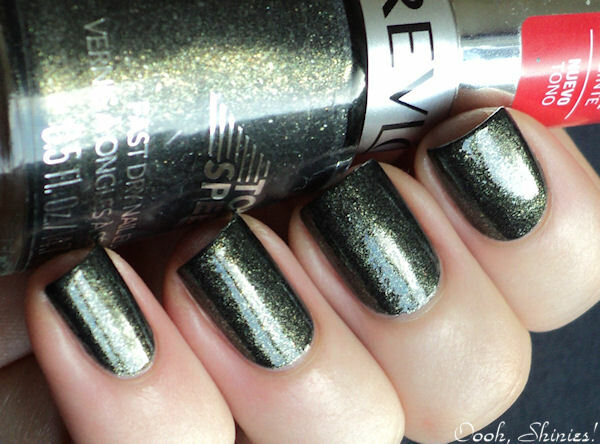 :) I used 2 coats of Mistletoe with top coat for these swatches.